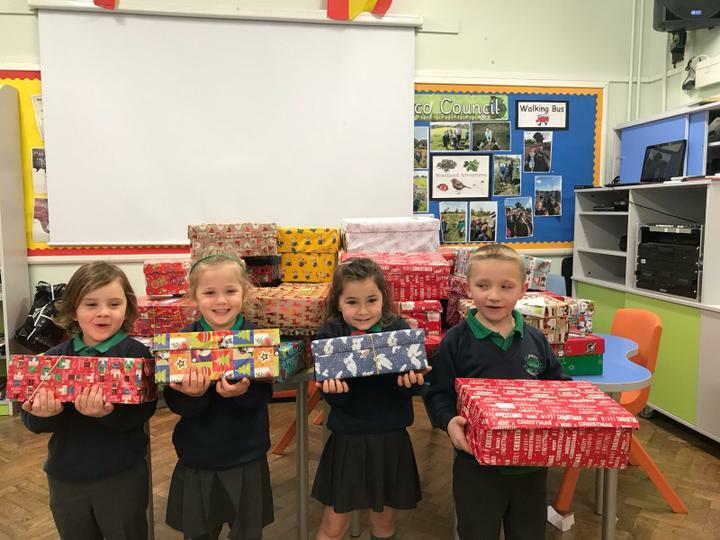 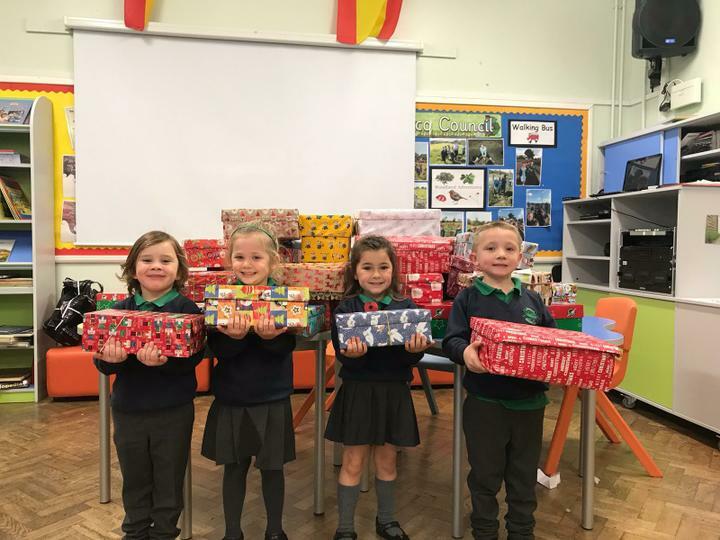 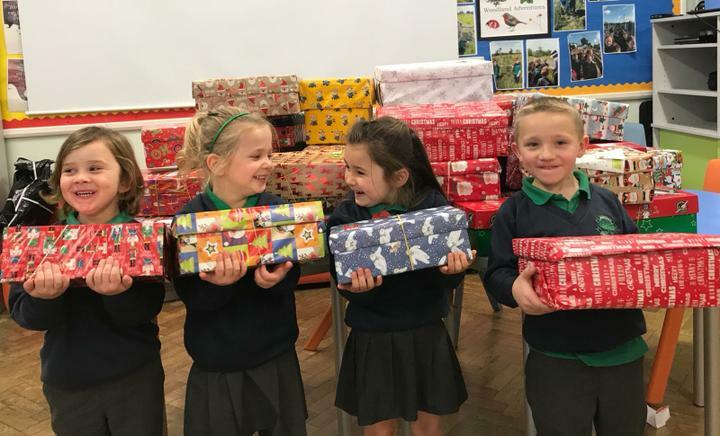 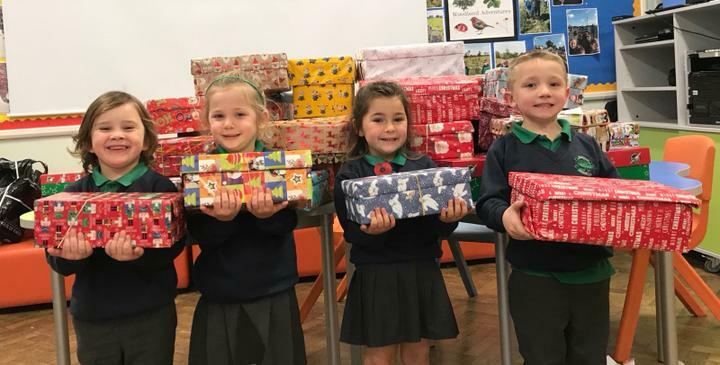 Some of our pupils loading up shoeboxes for the Samaritan's Purse, Operation Christmas Child campaign. 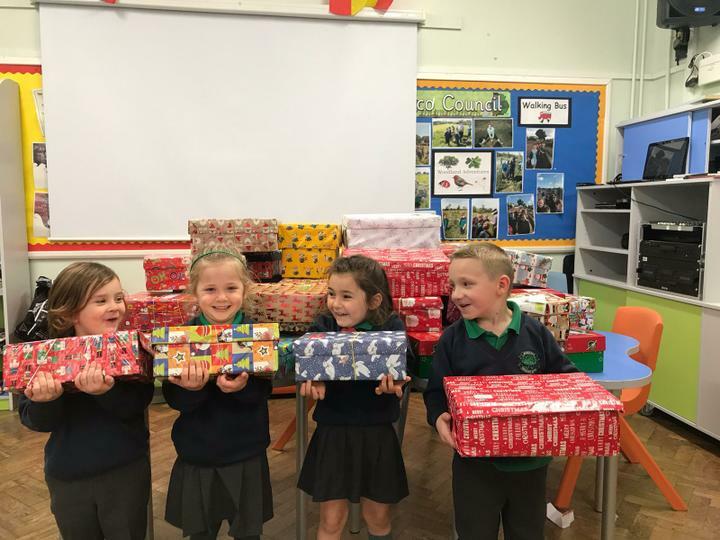 Thank you to everyone who sent a shoebox in! 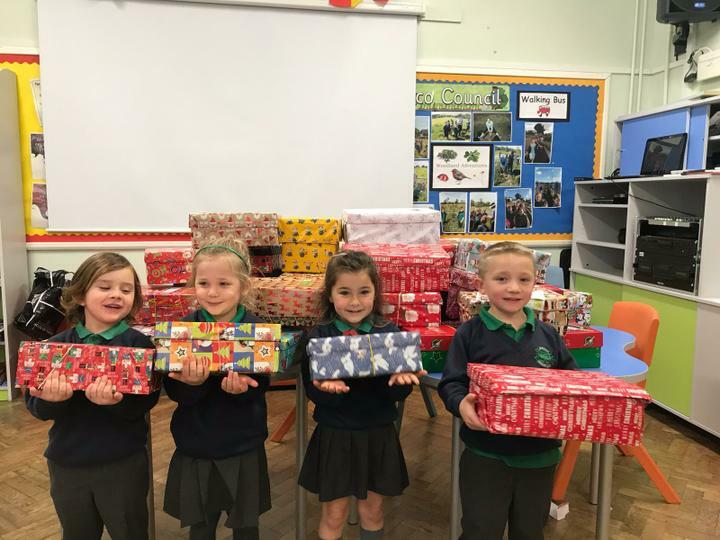 It is truly amazing to think that children in need will benefit from these gifts from our families.